Motherhood in and of itself is inspiring. The sheer act of bringing life into this broken world is a gift like no other. Regardless of the circumstances, precious life has found its way here through the miracle of birth. The act of childbirth isn’t the only path to parenthood, and becoming a mother doesn’t guarantee a life surrounded by love. On the second Sunday in May every year, we stop to honor mothers. Some of us wait in breathless anticipation to unwrap a handmade treasure. Others hold their breaths, waiting for the day to pass. 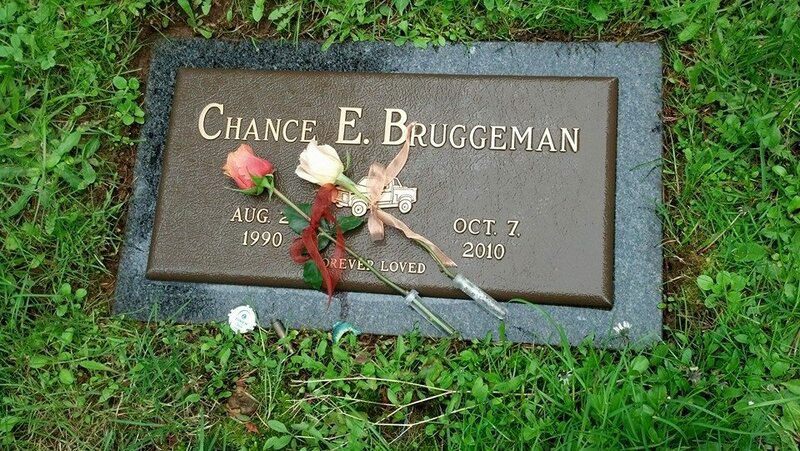 For those whose Mother’s Day flowers lie on a headstone, you are not forgotten. You rise above disappointing expectations to bring friendship and grace to those whose hearts are open. Not every mother is a birth mother and not every birth mother will witness her child reaching maturity. The weight of empty arms are the heaviest some will ever know. This year you’ve opted for a quiet morning at home or a quiet morning at the river. What you need to know is this — you are not alone. You belong to a club that is not exclusive enough. A sorority no one wants to join, but are forced to live with every day. Some of you have gone on to raise other children. As they graduate from university you cherish it more, knowing there should have been one before this. Yet somehow, the one you still miss has influence here and now. My friend, Melody, is creating a painting titled, “The Journey of My Heart: The Unveiling.” She shares each stage with friends. It’s still in process, but so is she. This will be her fourth Mother’s Day without a child on earth, yet she keeps putting one foot in front of the other. Like so many grieving parents, she shares her son’s meaningful life in a way that makes things brighter. Mother’s Day is meant to honor the contribution we bring to the lives of our children. Women deserve no less tribute, even though their gift to this world looks different than others. Theirs are days woven with wisdom and courage and an exquisite understanding that life is truly precious and love is something no one can afford to waste.